A custom printed USB flash drive is a tech gift that anyone will love! 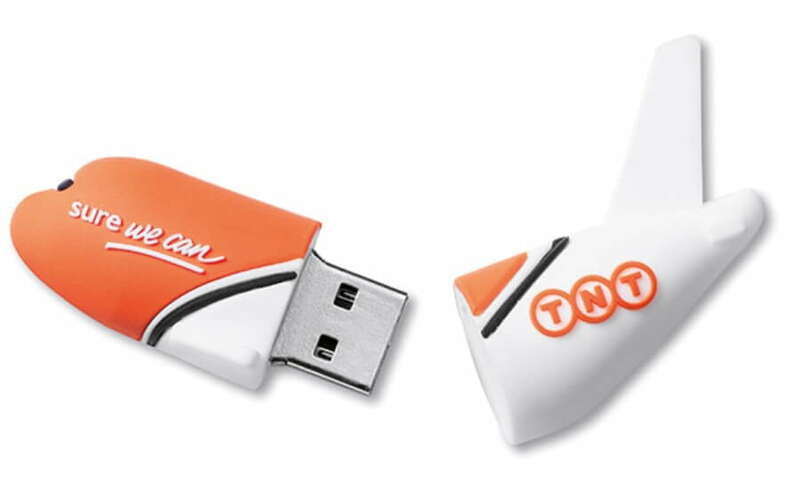 Hand our custom branded USB sticks at tradeshows and conventions, load them with your catalogues, sales brochures and presentations. Select the model of the USB memory drives you want, then pick a color and memory size (from 1GB-32GB). A very useful gift for any company, as everyone loves a good USB flash drive.